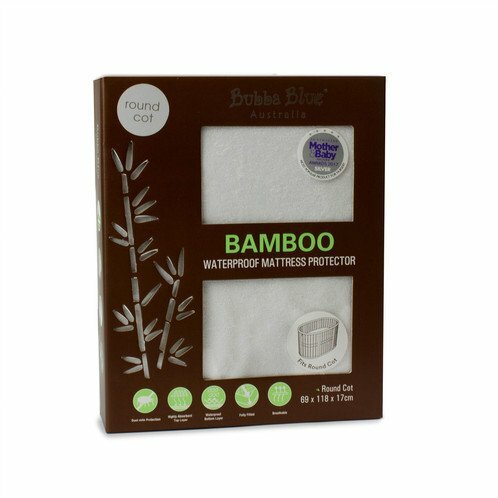 You and your baby can rest easy with the Bamboo-covered fitted Waterproof Mattress Protector. 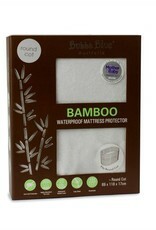 The waterproof underlay stops leakages to keep your child’s mattress clean. Simply machine wash and line dry to preserve a hygienic sleeping environment for your little one. Available in Bassinet, Cradle, Mose Basket, Large & Standard Cot sizes.